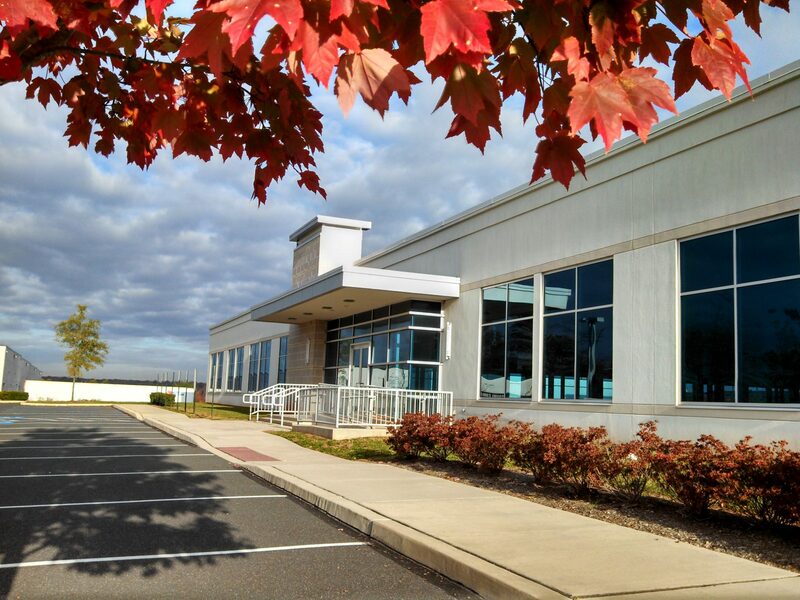 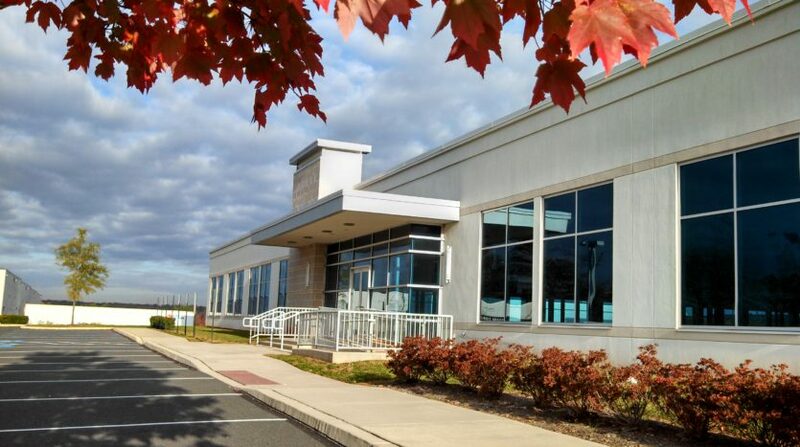 The Flynn Company, as exclusive broker, has been retained by Ownership to arrange for the disposition of 2060 Detwiler Road, which is anchored by Siemens in 52,500 SF. 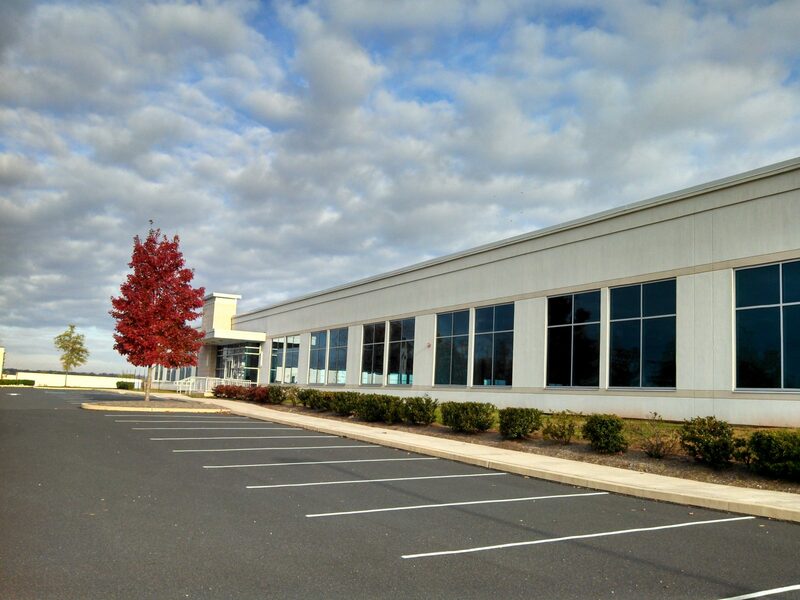 The building consists of 132,000 rentable square feet and was converted to office and revitalized in 2008. 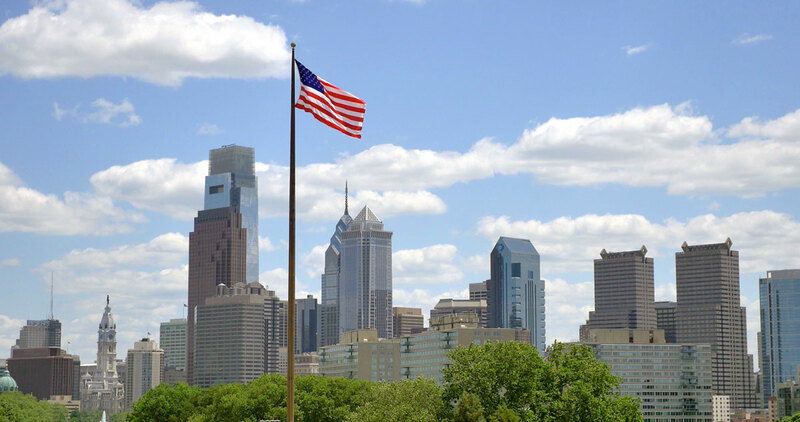 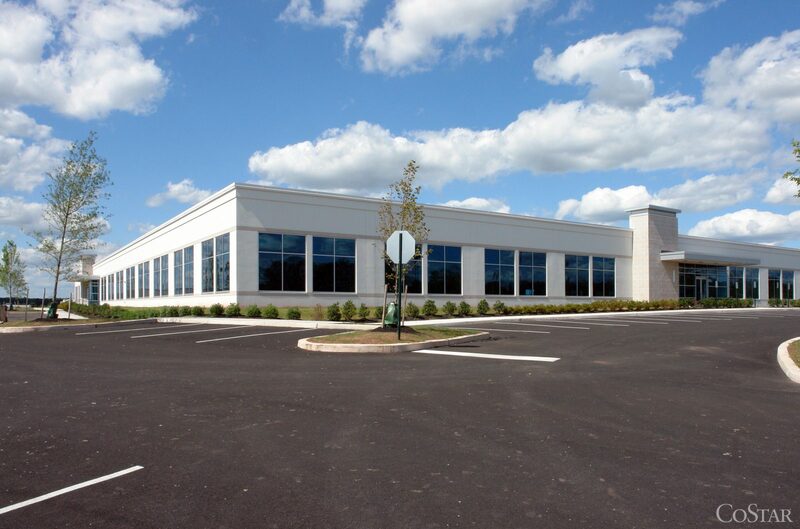 In addition, Ownership has invested in excess of $2 million in tenant improvements in the past six months with an additional $6.5 million to follow. 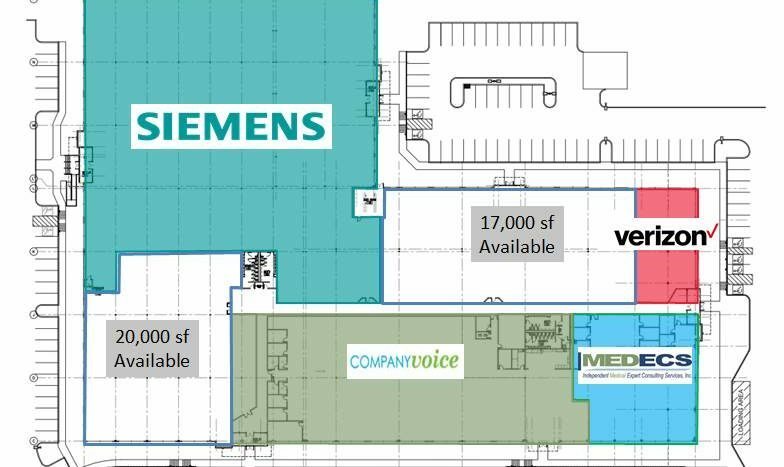 Tremendous Value Add opportunity. 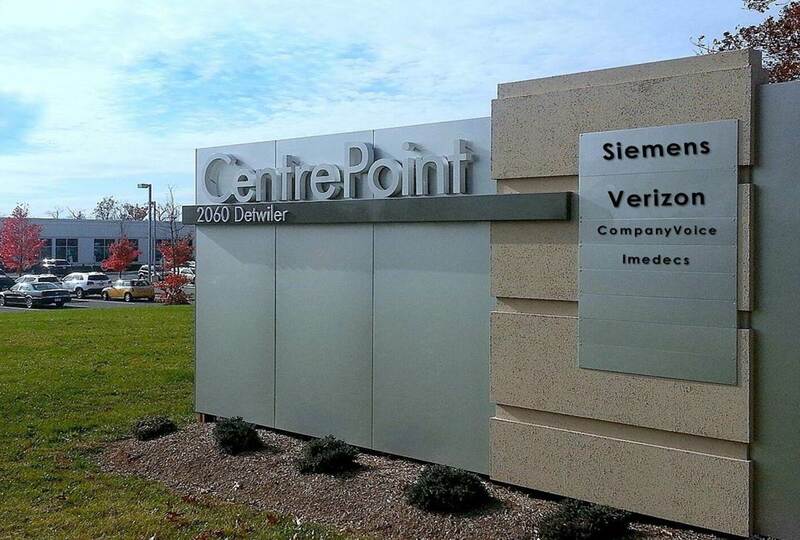 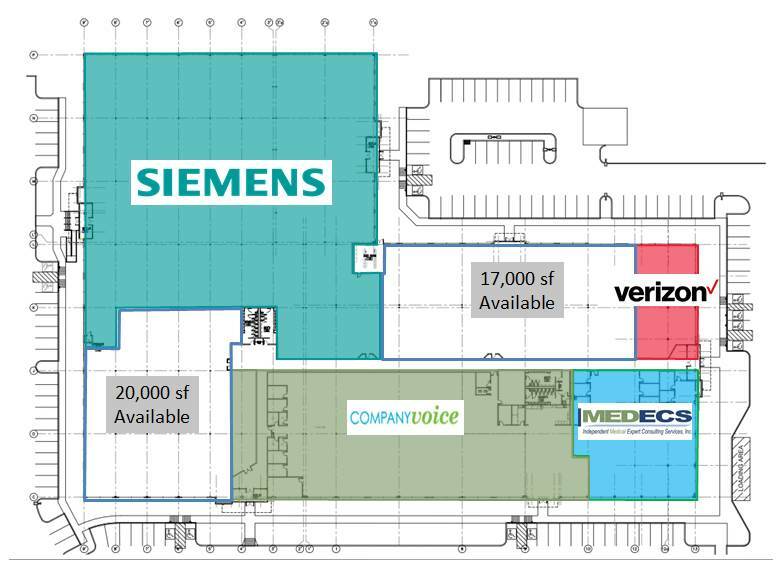 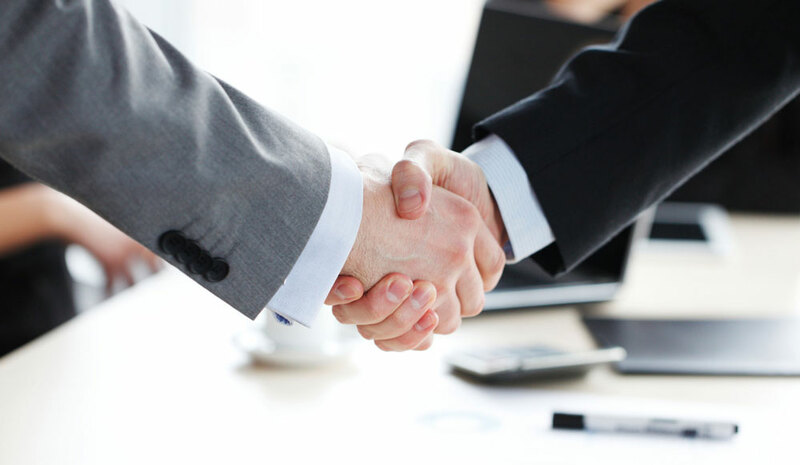 Siemens, Verizon, and CompanyVoice recently signed 90,000sf of leases.